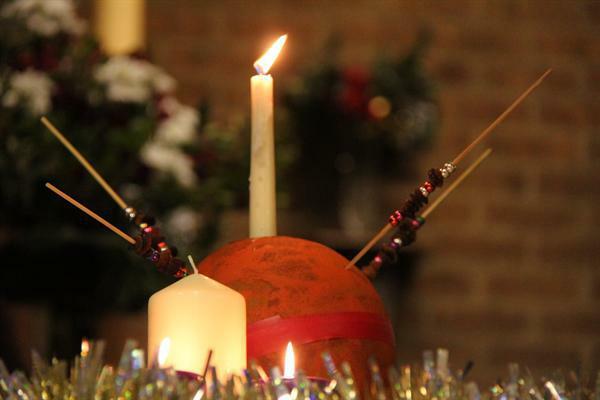 Children have been learning lots of songs ready for our Christingle Service which took place this morning at St Georges Church. 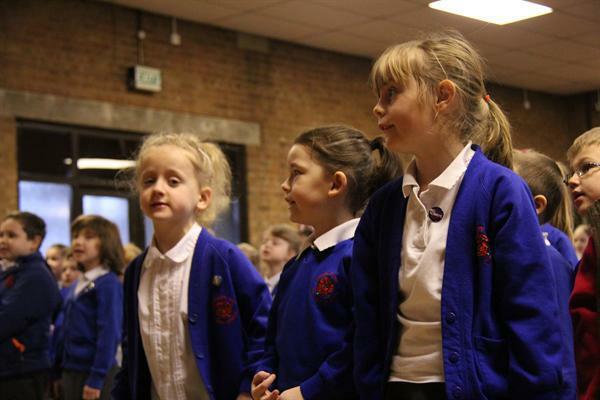 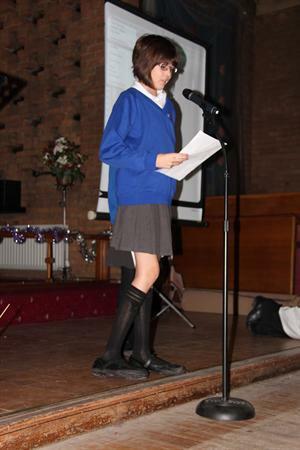 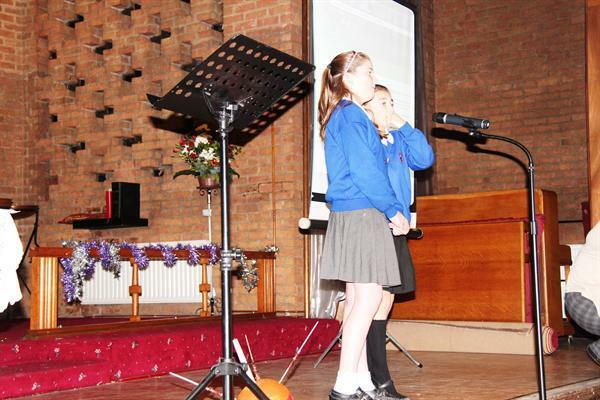 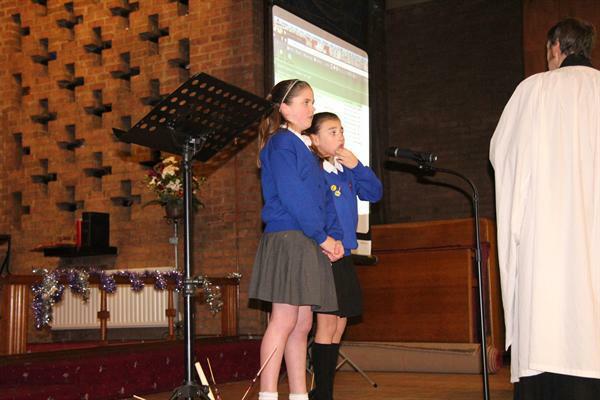 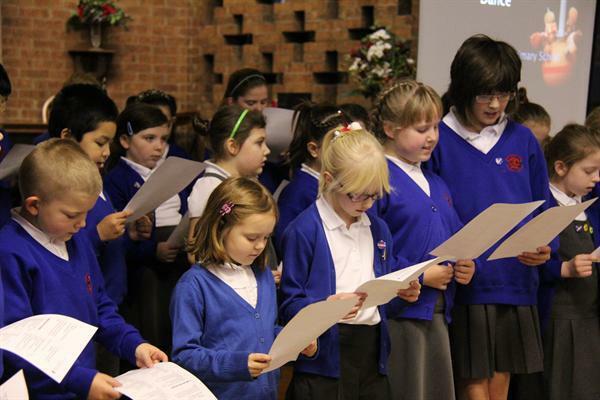 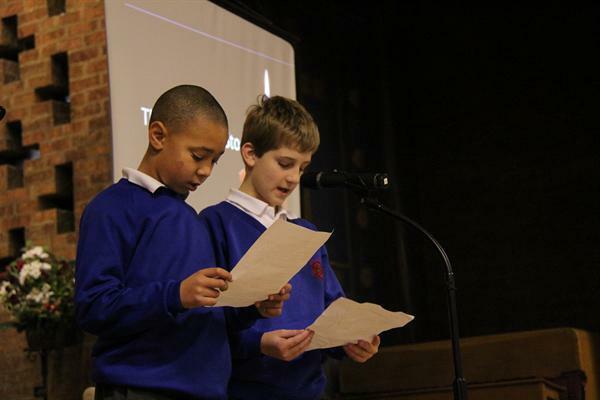 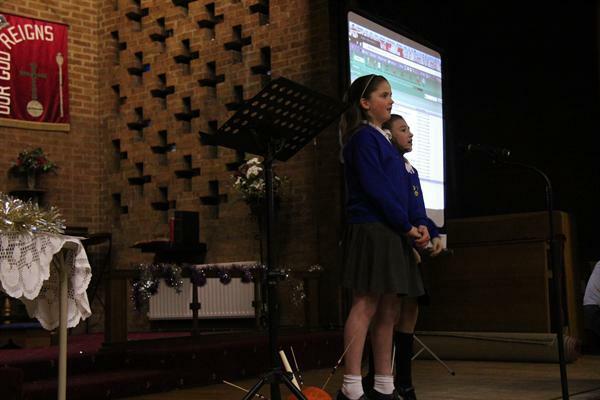 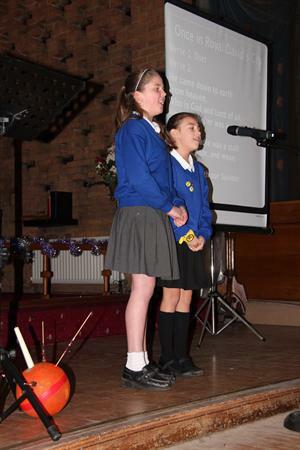 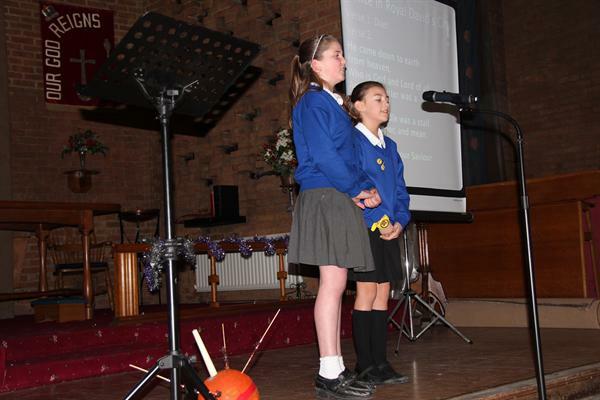 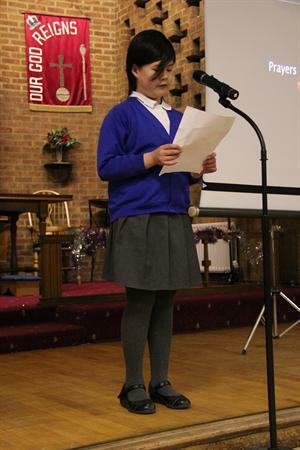 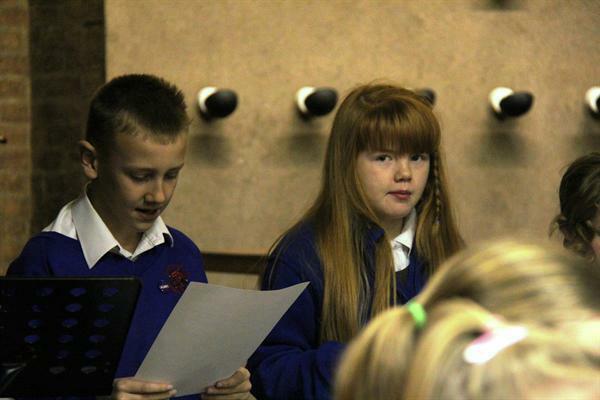 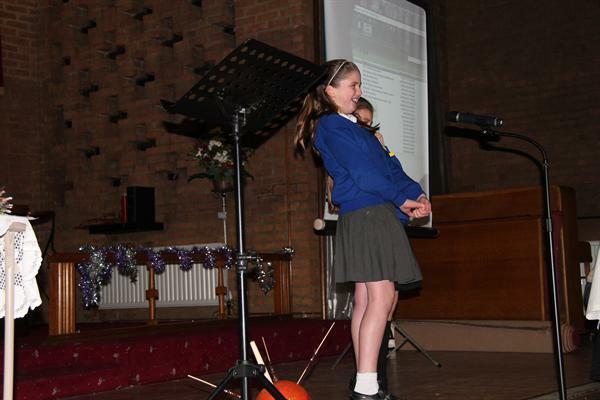 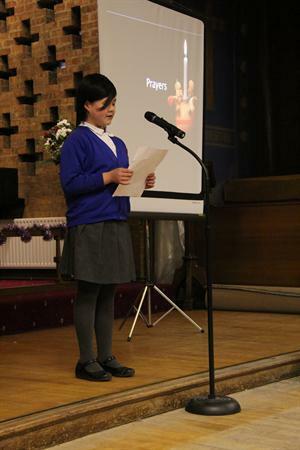 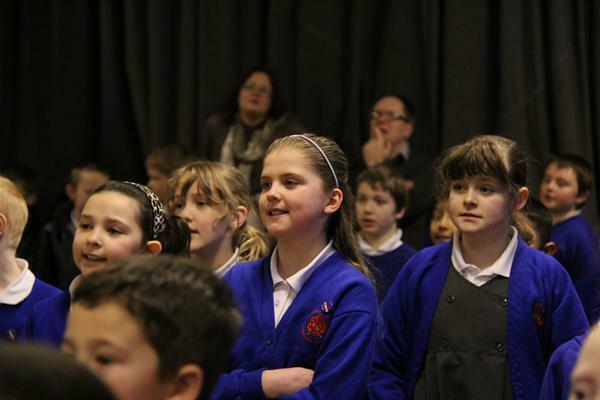 The service started with duet vocals from Darcie McKay and Sophie Brown in Year 5 for 'Once in a Royal David city.' 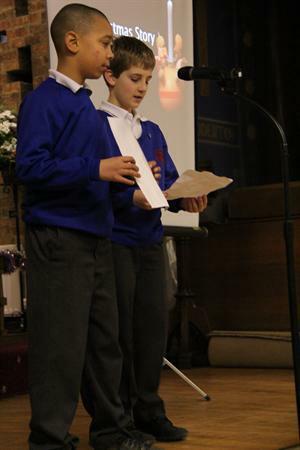 They were later joined by rest of the school. 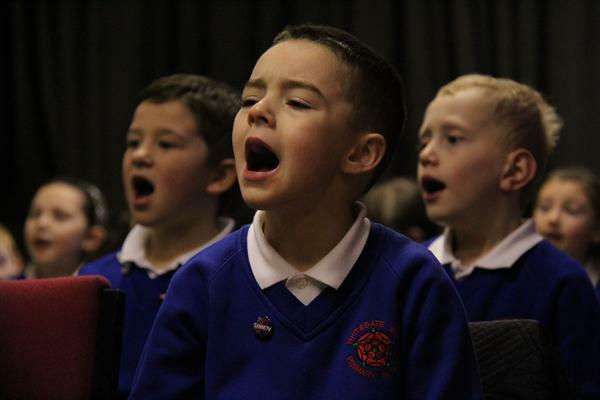 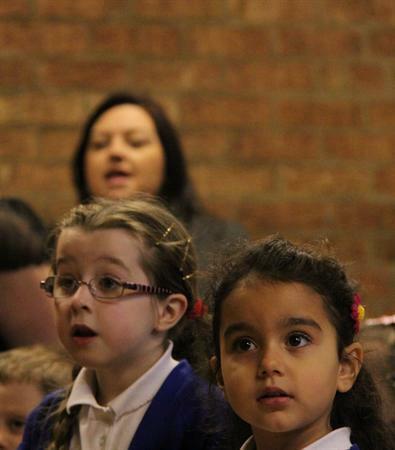 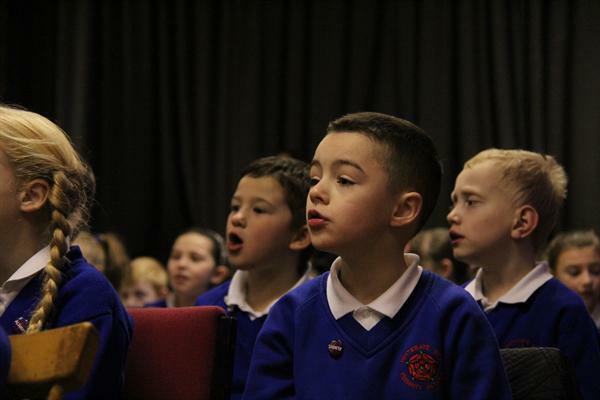 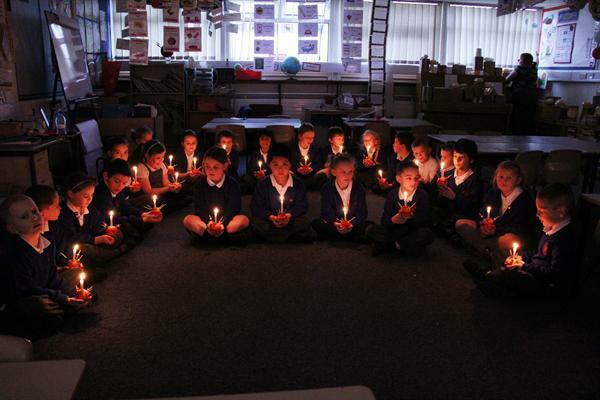 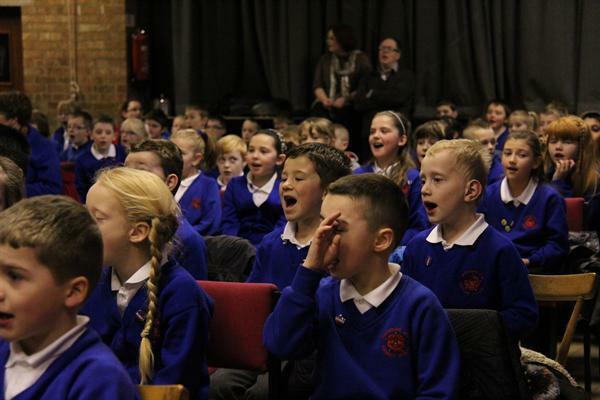 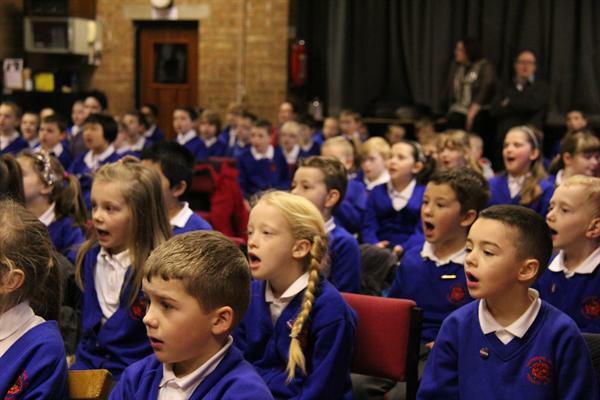 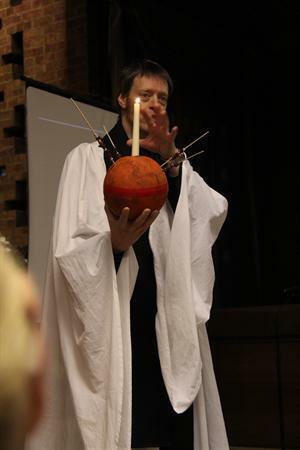 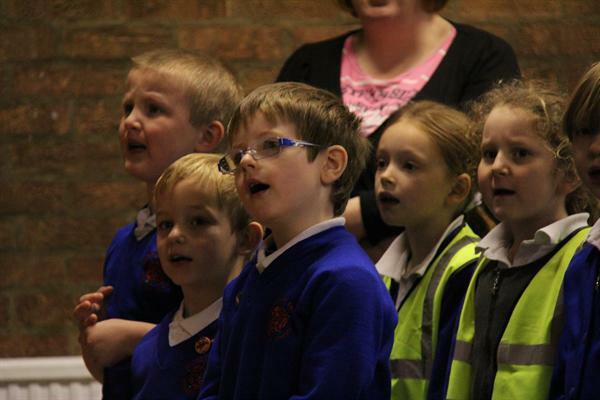 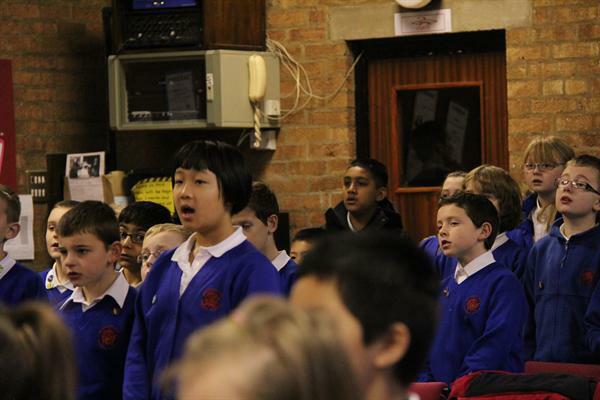 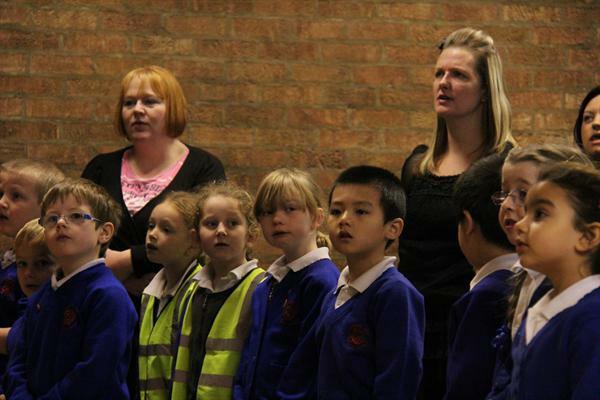 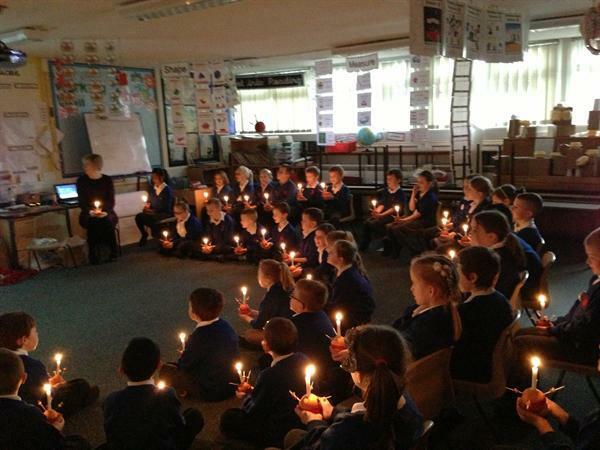 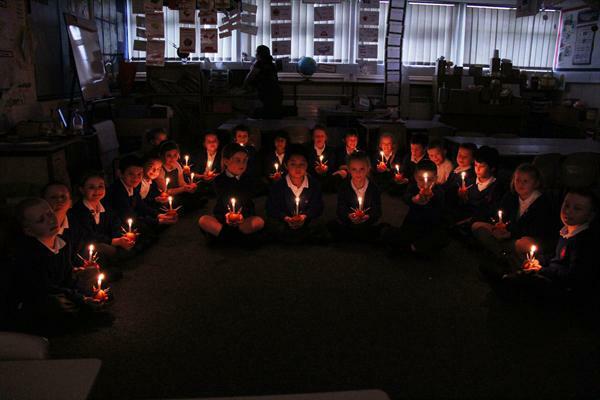 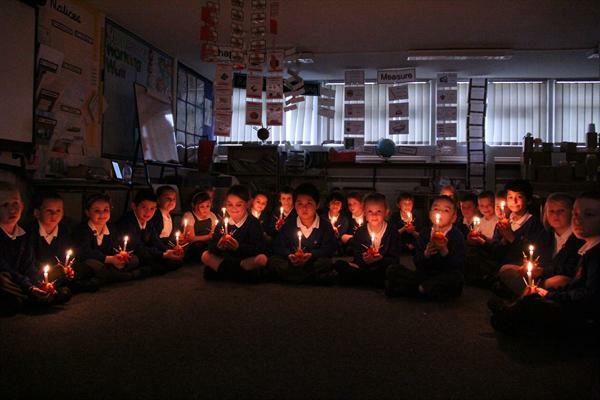 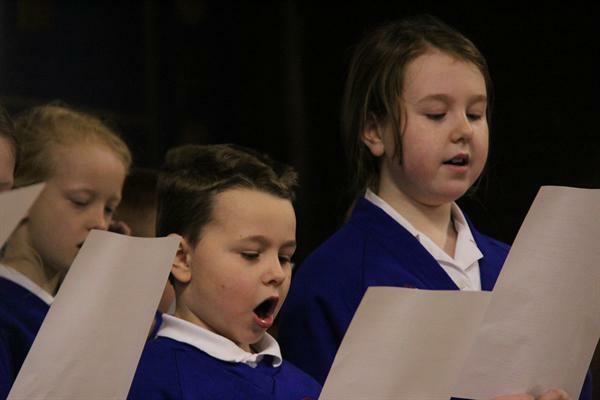 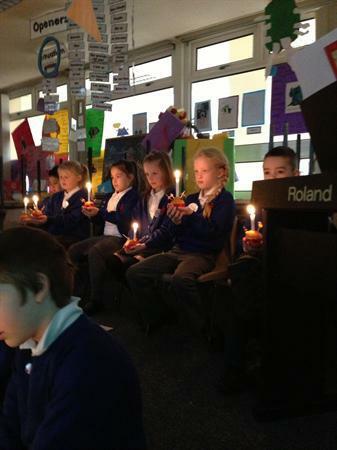 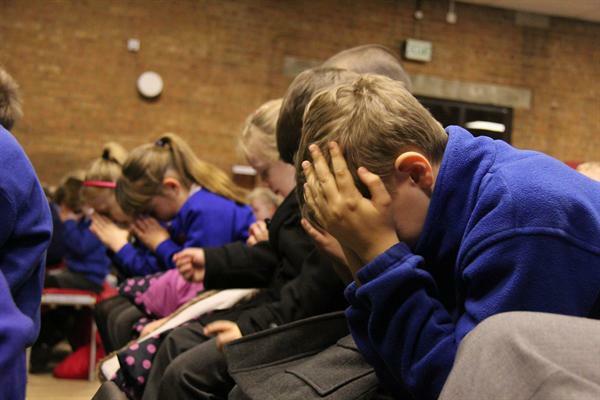 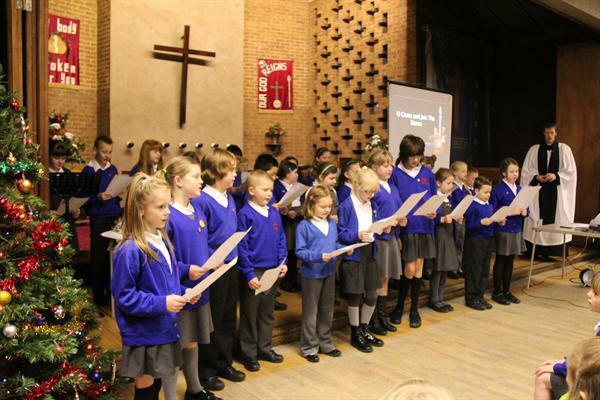 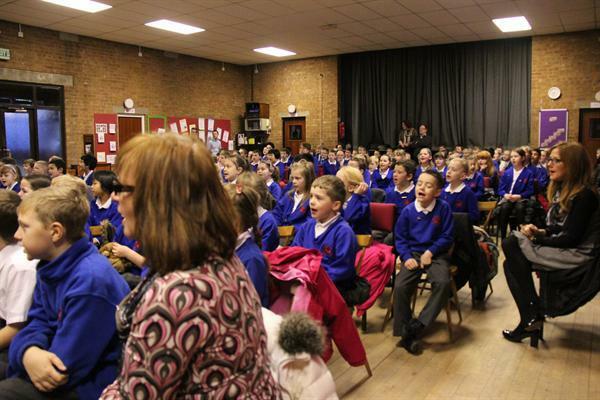 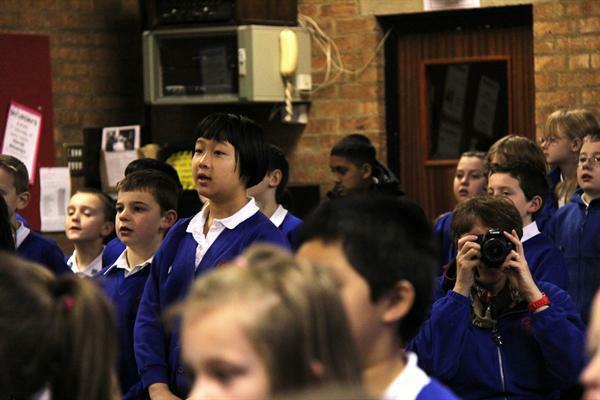 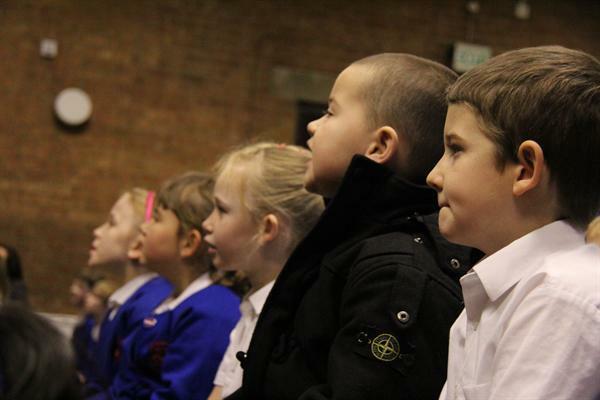 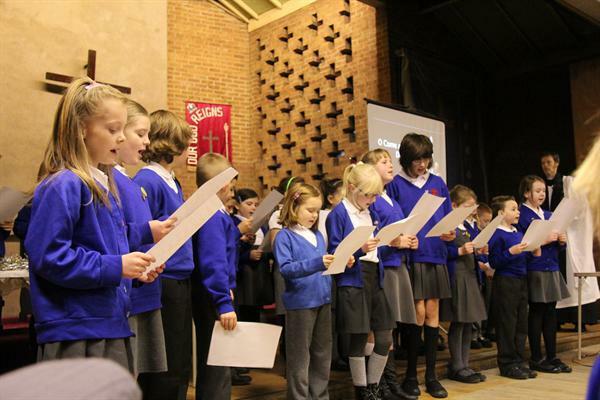 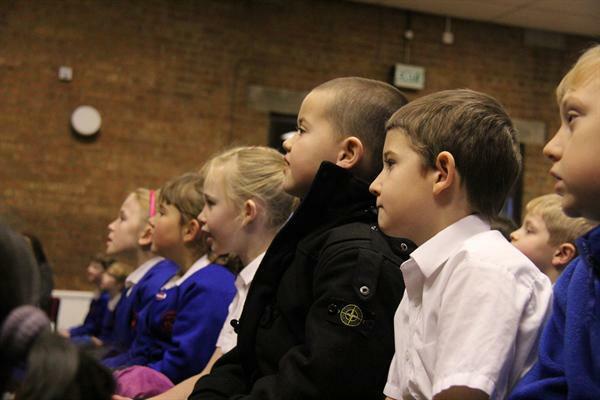 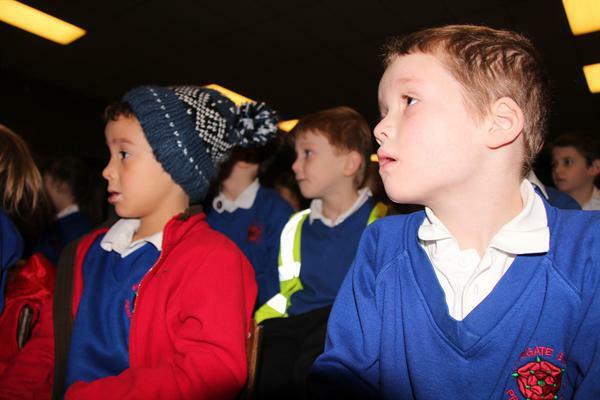 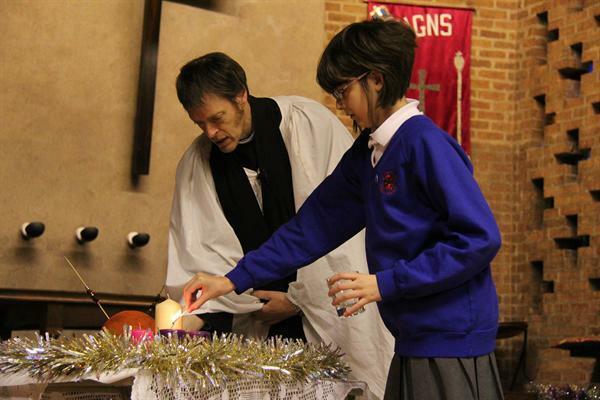 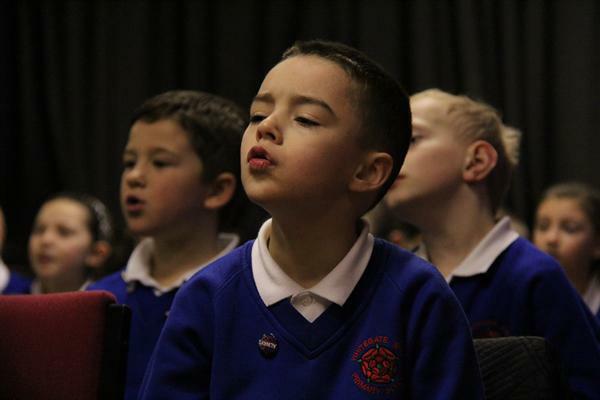 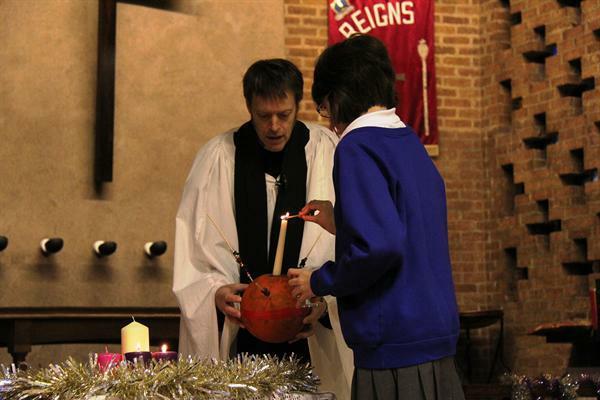 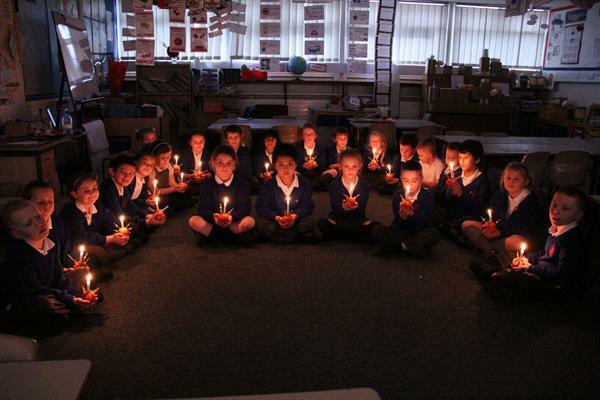 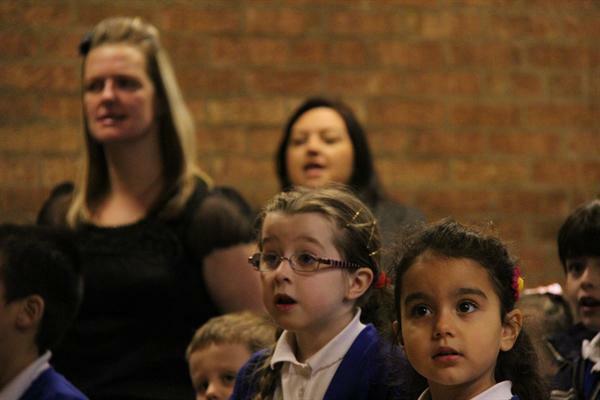 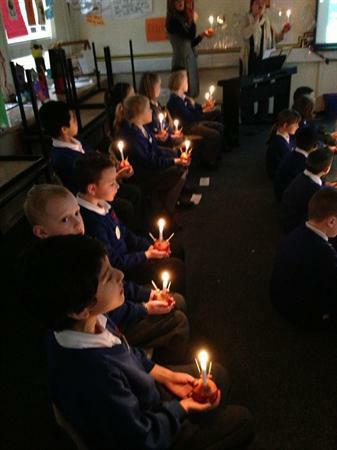 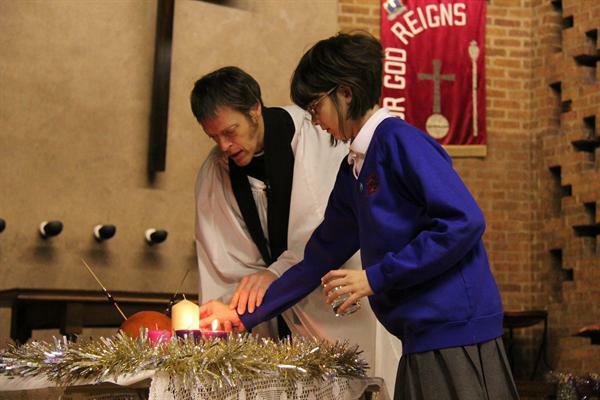 Children sang many carols and learnt about the significance of the Christingle to Christmas. 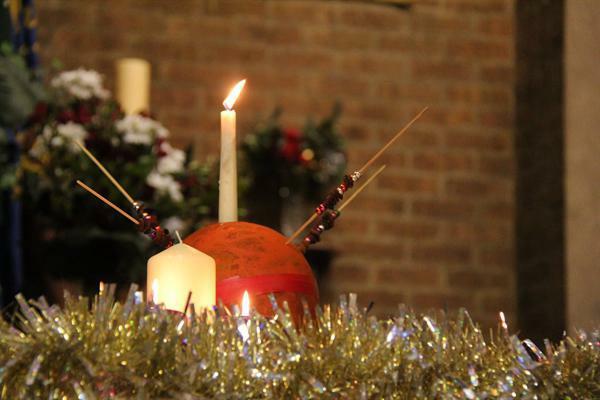 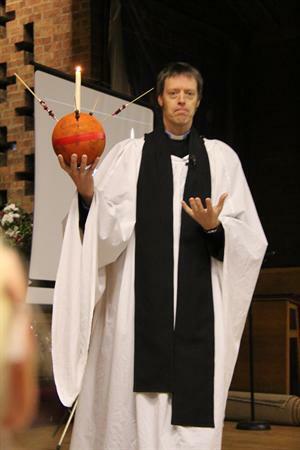 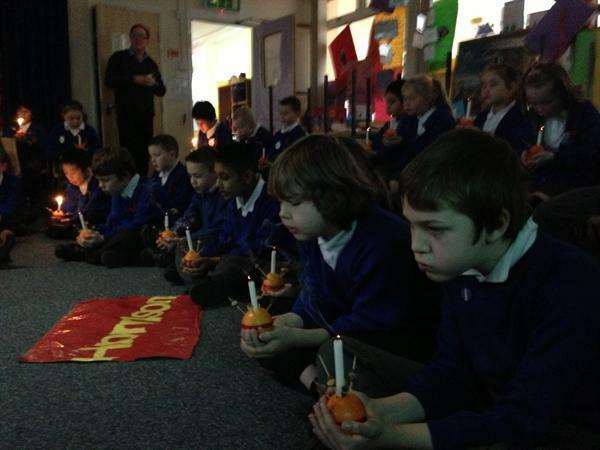 When children returned from the church, they all made individual Christingles in their class which they lit. 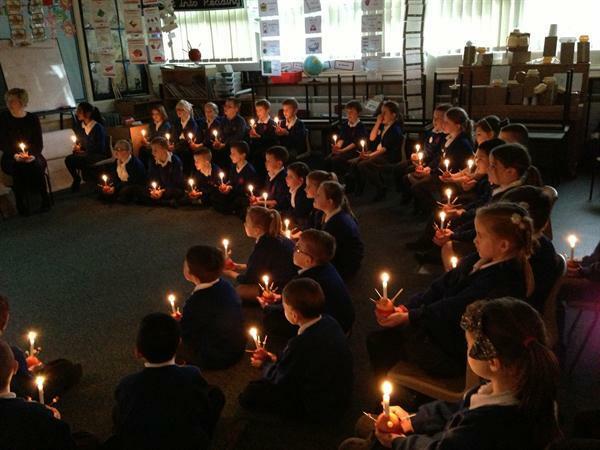 It really was a great day and children learn a lot at this special time of year. 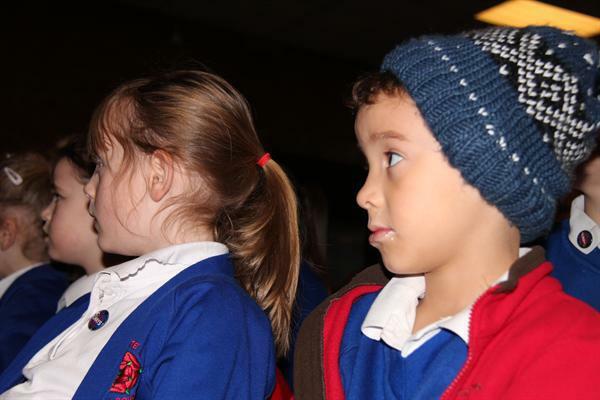 Have a look at our pictures to see what children got up to!